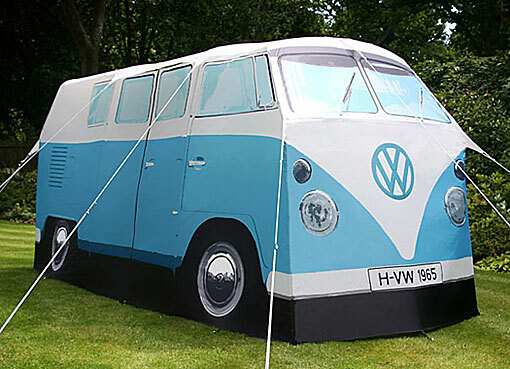 Classic VW Camper Van as a tent… Amazing! After spend yesterday on the beach with Cake, Coffee (brewed using a camping stove) and a tent it has made me realise how much fun you can have with a tent. 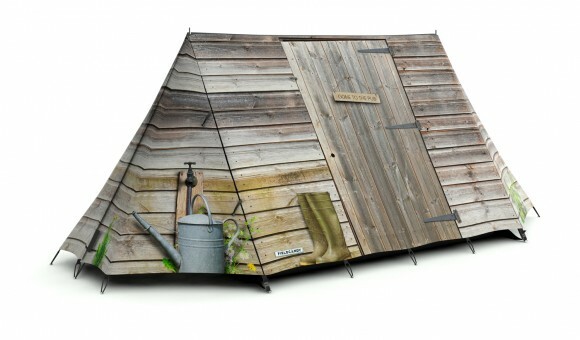 After spending the best part of 3 months camping whilst travelling around Australasia, where I had no choice but to learn to love camping, I now find myself saying, lets go camping! 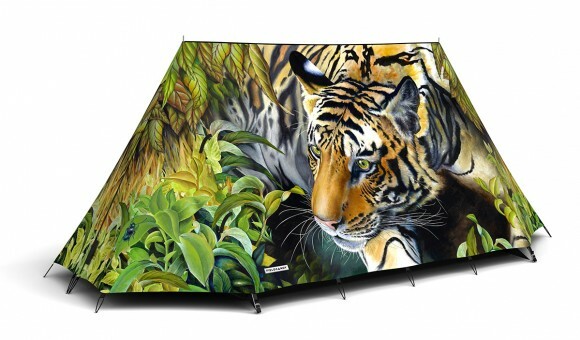 I know I am shocked too, with the festival season still in full swing a lot of you must be thinking about camping, or what I like to call tenting, so here are a few of my favourite tents I have found.